Some time back, when I first began my writing career, I was writing and trying to sell short stories. The only problem was: I wasn’t selling to any major publications, just little e-zines where the pay was meager (I once received two one dollar bills in the mail for the sale of a children’s short story). During that time, I came across Joe’s blog, and I have been a reader ever since. But back to the short stories. After a while, I had collected a bunch of unsold ones and, in talking with some of my critique partners, learned they had the same. Some had tried self-publishing these stories with little success. They were too short (we’re talking 5-10 pages), and they didn’t have enough saved up to compile into a sellable collection. 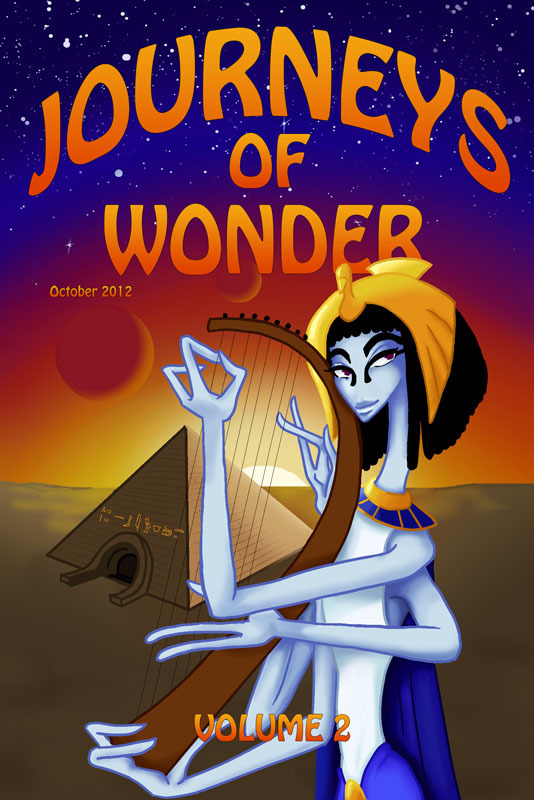 That’s when my wife (who used to be a proofreader at Houghton Mifflin – back before it joined with Harcourt) and I contacted some of our writing friends and decided to start Journeys of Wonder. The idea was that we would be able to take a few speculative fiction short stories from various authors and create a marketable anthology. With my computer skills and her copyediting skills, we had the ability to create an ebook without having to outsource much of the work. My background as a film and television editor has also given me what I believe to be a good editorial story sense – which meant all we needed to pay for were the covers. 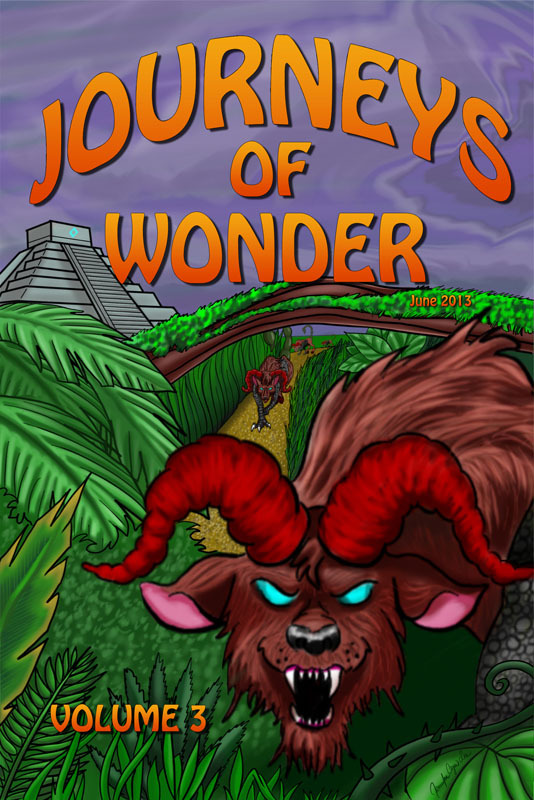 Originally it was meant to be a simple experiment put together by a few friends, but that first volume of Journeys sold so well, we released another one, adding two new authors. Then, at the end of June, we released our third volume. And right now, we’re preparing our fourth. Each book contains 5 short stories and runs about 100 pages. 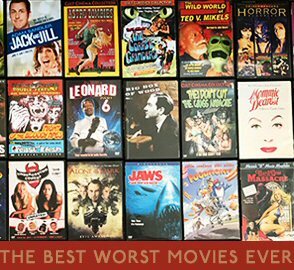 We’ve tried various price points, but we’re currently selling them each for just 99 cents. We’ve also featured a different cover artist for each volume (and paid them an upfront flat fee). Have the anthologies been successful? Sort of. The sales aren’t flying through the roof, but each of our authors is getting a nice amount of pocket change every few months. The reviews have been generally favorable, and, while our first volume has sold the best, the next two are still doing well. But here is the most interesting part. Shortly after we released the first volume, some writers contacted us regarding their other works. They were impressed at the work we had done on the anthology and the level it was selling at, and asked if we would have interest working on their books with them. Basically, they were asking us to help them self-publish. We really had no idea what we were getting into, but we were having so much fun with the anthologies we said yes. And before we knew it, we had started a small e-press (Fuzzbom Publishing). 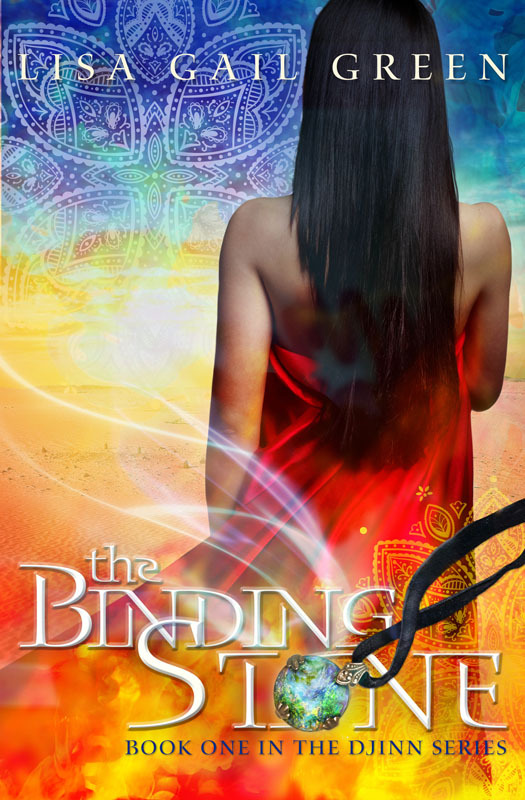 Just a few weeks ago, we launched our first novel, The Binding Stone by Lisa Gail Green ($3.99 on Amazon with an amazing cover by the talented Lisa Amowitz). The Binding Stone was a book we had our eyes on for a while, and we were thrilled when Lisa Gail Green decided to self-publish with our help. We took care of all the work Lisa would have had to outsource: the cover, the formatting, and the copy-editing. We also offered editorial advice and helped her get the story in the best shape possible while she retained full creative control (on all aspects – including the cover). Finally, we agreed to manage the book and do our best to help promote with her. In return, she gave us a small % of the profits. This gave her a significantly bigger % than if she had traditionally published, but also freed up her time to write her next book, which we hope to release for her soon. The reviews for Lisa’s book are just coming in, but so far they’ve been fantastic. And believe it or not, writers are still reaching out to us...enough that we’ve had to start saying no. Both my wife and I work full time jobs, we’re raising two young children, and I’m still writing myself. If we had taken on any more, something else would have had to give (though we hope to keep streamlining our process so that we can take on more work next year). But still, this is something that could never have happened in older publishing models. We’re both proud of our authors and the other authors we know who have self-published on their own. While we don’t have anything against traditional publishing, we think it’s incredible that authors now have a choice. In the meantime, we’re continuing to grow as both writers and, as strange as it is to say, publishers. With each book we release, we’re getting better at formatting and design – and we’re also building a name for ourselves, which helps all our older anthologies sell too. The key: releasing strong stories in a professional manner – and making sure our authors are well compensated – the successful recipe for any book. But the big lesson we’ve taken away is this: there is no one right way to succeed in publishing (though there are many wrong ways). Each author needs to find what works for them and keep at it until they’re successful. Hard work will always pay off – at least somewhere down the line. My short stories weren’t selling, so my wife and I (and some of our friends) found a way to package and sell them ourselves. We adapted and found what worked best for us. And that’s the key. One of the most important things to us, in setting all this up, was to make sure the writers retain the rights. We're simply providing a service, and in the case of the anthologies, a means of distribution. But even in the anthologies, the authors retain all rights to their individual stories. Its the only way that's fair to the author - and we're still making a fair amount of money for the work we've provided. 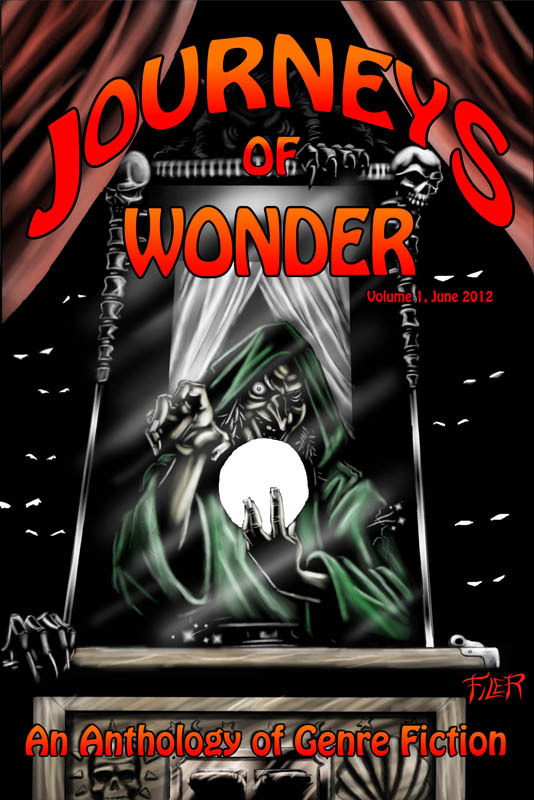 One final note: we’re now accepting submissions for Journeys of Wonder, Volume 4 which will likely release sometime in the next few months (depending on my work schedule – I’m starting an editing gig on the FXX series The League next week, which demands a lot of time). Details can be found on our submissions page. Joe sez: Back in 2009 I coined the term Estributor as a person or company who helped authors self-publish. Unlike a publisher (vanity or otherwise), an estributor takes a flat fee or a royalty percentage, and keeps their rights. That's key in this new marketplace. Whoever owns the rights, wins. Which is something Ian is doing right with Fuzzbomb--letting the author keep the rights. If you sign with an estributor or publisher, make it clear who owns the rights. If they do, know for what length of time. The length of time should NEVER be "term of copyright". If I ever did sign a legacy deal again it would be for "walk away money"--an advance so large it's worth me never having the rights returned. In my case, I wouldn't sell a book for term of copyright for less than a million. Because a copyright lasts for 70 years beyond my death, and even a mediocre title can make good money. Do the math. Let's say I live until I'm 83. That's forty more years, plus seventy for copyright, so 110 years. My poorest selling novel is DISTURB, which sells about 250 copies a month for roughly $700. In 110 years, that's $924,000 at the current 70% royalty rate, assuming steady sales. I'd sell DISTURB for a million, because that's more than I think it will make, and I'm not going to be spending any money after I'm dead. WHISKEY SOUR, however, sells 9000 copies a month. At that rate, it will make 11 million dollars before I reach the age of 83. In 110 years, that's 32 million dollars, assuming steady sales. So do I want to give a term of copyright to some legacy publisher for a million when it can earn me and my heirs 32 million in the same period of time? It's becoming increasingly difficult to measure the worth of rights. No one knows what the future holds. But whoever holds their rights, holds the future. Don't give up your rights for anything less than extraordinary, lest you want to kick yourself a few years from now. Ebooks are becoming a global market. That's a lot of potential customers. Customers that you can reach while earning 70% royalties. This is something my peers and I think about a lot. All signs point toward the future being lucrative. But is it smart to trade future money for upfront money? Is it better to retain your rights and make 70% in slowly growing foreign markets (or even the US market) or sell those rights and make 25% or less (and a good change those rights will never earn out or be reverted) in order to get a big advance? Our solution is to put a time limit on rights. I've signed some foreign deals for 7-10 year terms, then the rights revert. This way I can make some advance money now on markets I'm not ready to enter yet (do I want to spend $5k to translate a title into Korean?). 1. Whoever owns copyright will make the most money long term. 2. Selling rights means trading long term money for upfront money and smaller royalties, which means smaller money long term. 3. Try to put an expiration date in if you sign a contract. Or else make sure you get walking away money. This applies to anyone you do business with in any market. As the writer, you should make the bulk of the profit. Whether you want that upfront and are willing to give up your rights, or wait for it to happen gradually, know how much your rights are worth.